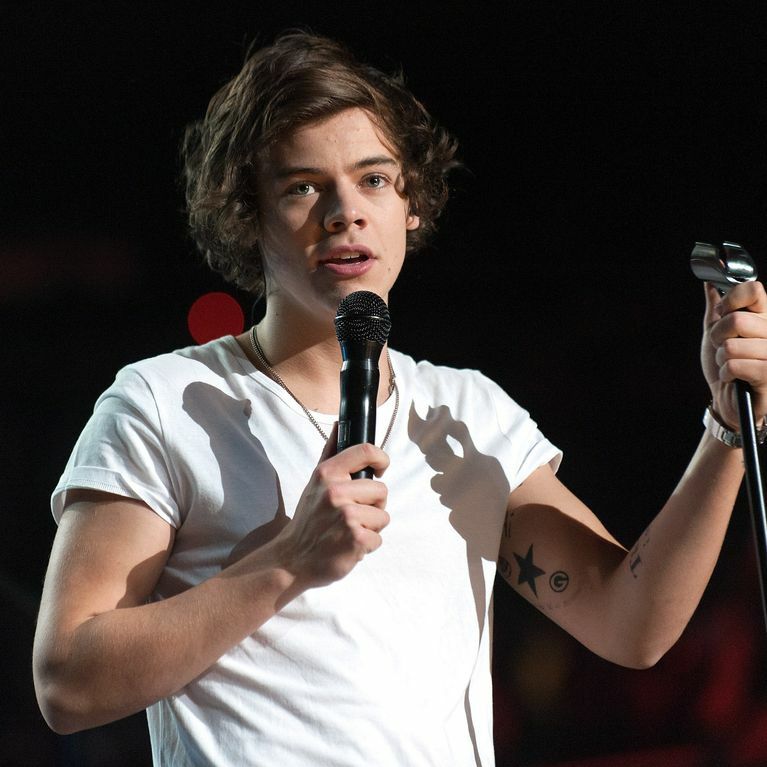 One Direction star Harry Styles "dating model Kara Rose Marshall"? Home / Entertainment / News celebrities / One Direction star Harry Styles "dating model Kara Rose Marshall"? Ladies' man Harry Styles has his fair share of admirers but if rumours are to be believed there may be one that has caught his eye above the rest. Model Kara Rose Marshall has been seen spending a lot of time with the 1D hunk in New York recently. Harry Styles may have got himself a new girlfriend, model Kara Rose Marshall. The boys are all in New York in the middle of the American leg of their Take Me Home tour where they have been delighting fans with dance moves and shirtless moments. But in their time off, Harry's apparently spending much more time with one lucky lady rather than his bandmates. The 22-year-old was spotted with the 19-year-old pop star as they headed out shopping. The pair hit the Apple store on the Upper West Side and E! reports they even spent the night together. The two have also been spotted wearing the same The Who tour shirt, adding fuel to rumours that they're spending a lot of time together. The blonde beauty and her scruffy pop star were also spotted at a roof party in the Big Apple. With a reputation like Hazza's, people are pretty confident there's something going on here. Although the teen heartthrob is adamant he's not quite the bed-hopper he's made out to be. Harry told The Sun in October: “I do have a lot of fun but I’m not half as busy as I’m made out to be that’s for sure. "I don’t want to be viewed as a womaniser or whatever." He added: “I don’t like going crazy crazy, I like having fun but it’s nice to wake up in your own bed, isn’t it?" With fans like his it's no wonder he gives into the female attention some of the time. He was recently forced to scale the railings by his NY hotel after being mobbed by his female admirers!